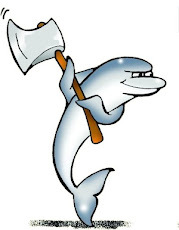 The Data Charmer: The MySQL Council is up and running. We want to hear from you! The MySQL Council is up and running. We want to hear from you! The Independent Oracle User Group (IOUG) has formed the MySQL Council, with the purpose of addressing the interests and needs of MySQL users. The IOUG is a well established and respected institution, with more than 20,000 database professionals registered as its members. In the long history of Oracle, the IOUG has always played a role in the aftermath of many acquisitions, extending a friendly hand to the newcomers in the family. I have spent much time with IOUG people, and I was impressed by their enthusiasm and professionalism. My impression of the IOUG is that it is a friendly group of people with the common goal of improving the experience of being an Oracle user. The IOUG is not looking for assimilation. While Oracle business strategy calls for full integration, the IOUG recognizes that users come in different sizes and shapes, and they cannot be forced into the institution. Instead, the IOUG want to understand the newcomers and offer their services to help out towards the common goals. The IOUG people also know that many old Oracle users are also MySQL users. By facilitating the integration of the MySQL community they are serving the needs of a wider population than the traditional set of MySQL users. The MySQL community has never been organized as a whole. There id nothing comparable to the massive presence of the Oracle user group. MySQL users are mostly isolated. When they convene into social entities, they identify themselves either by town boundaries or by being member of some group that has some interest in MySQL (Linux distributions, PHP developers, CMS framework users). There is no unified view of what users represent or want, and a difficult dialog between the user base and the company that produces the software. With Oracle, this lack of unity is yet another obstacle in the path to a good understanding. Oracle is used to talk to a large entity representing its users, and it has not the patience or the skills to deal with such a distributed presence as the MySQL community. For this reason I believe that the MySQL Council is a good idea. It provides a tool for the will of the MySQL community to be conveyed to the company, using the IOUG, one of the channels that are familiar to Oracle, and that are more likely to reach the decision makers. The main goal of the council should be to mend fences. There is much to be done. The culture of traditional Oracle users and that of MySQL users are different and sometimes hard to reconcile. Oracle strategies that were tuned towards pleasing their traditional customers may not suit the needs of the newcomers. All this needs to be addressed, and the MySQL Council could be the first step to the solution. For this reason, the council members want to hear from the community. What are the main pain points and issues that you want addressed? What is Oracle doing right with MySQL? Where could it improve? If you know one or more of us, please contact us by email. Or write a blog post about the issues to address. Or comment in our blogs. We want to hear from you. We feel that we must represent the larger MySQL community and bridge the gaps between the company and the user base. The roles of the MySQL Council is not only to be a diplomatic channel of communication between users and company. It will also help with the diffusion of MySQL culture among Oracle users, with articles, conferences, meetings, and whatever the imagination provides to achieve the goal of spreading the word. Also for this goal we welcome your input. Make your voice heard. It's time to boost the technical writing in Planet MySQL and in the rest of the net. 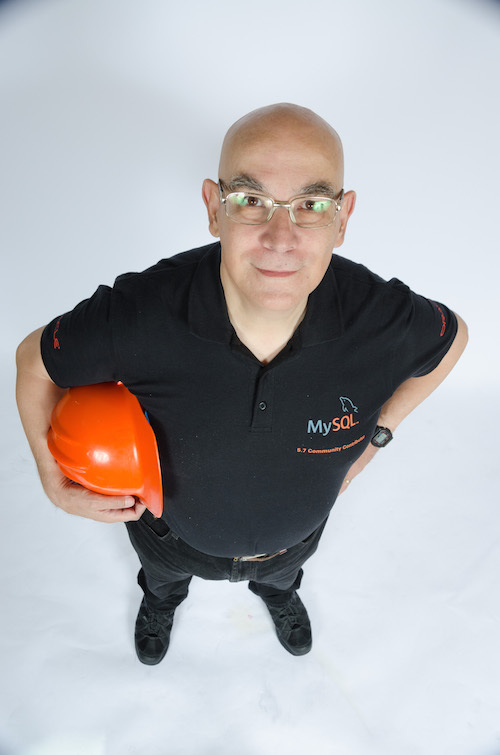 Let MySQL be known! I honestly feel that Oracle is doing a good job with MySQL. I want Oracle to make money, and I want them to make decisions that change MySQL for that purpose, whether it's decisions about the database and its features, or decisions about the way it's marketed, or what have you. The only wish that comes to my mind is that I'd like more publicity about what they're working on now and what they want to work on in the future. And I want to add that MySQL is basically the reason why content distribution has become so effortless and hundreds of millions get to share their views online!